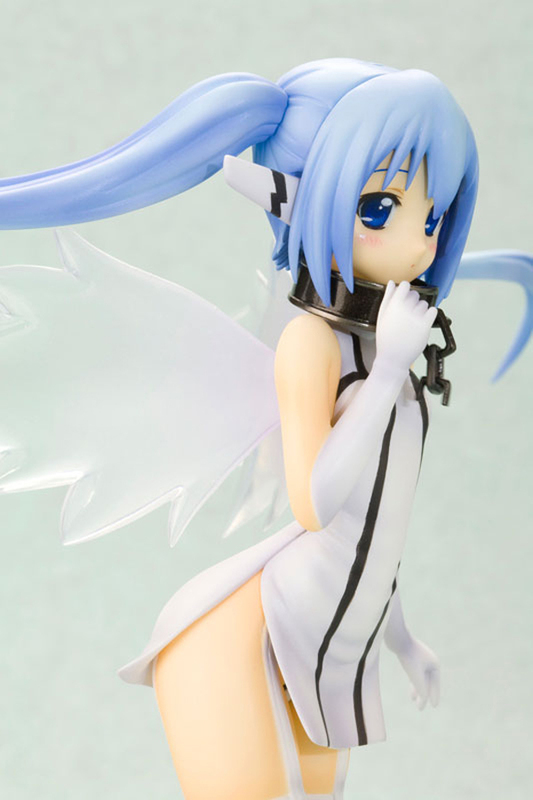 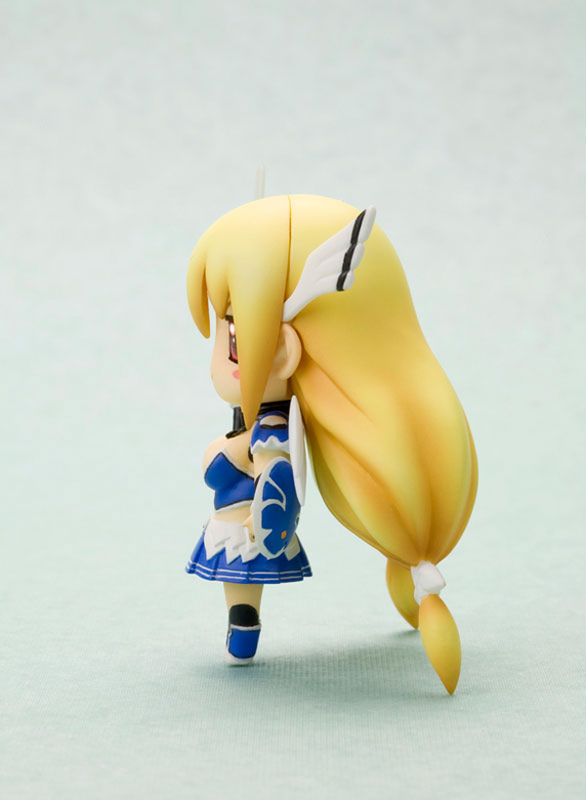 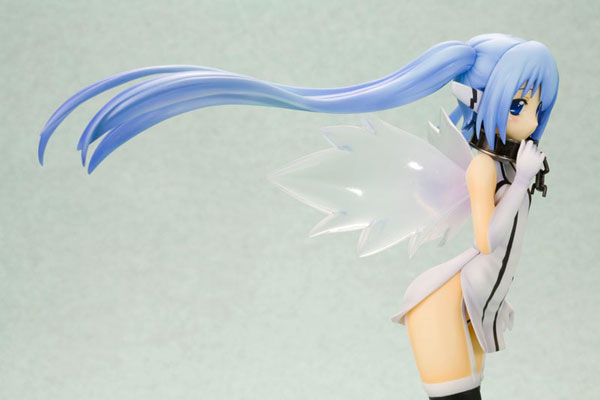 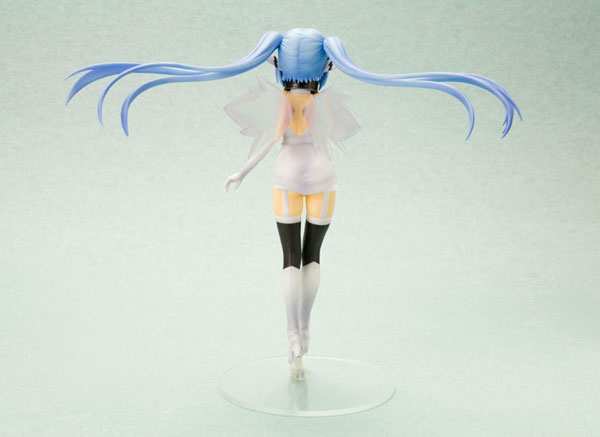 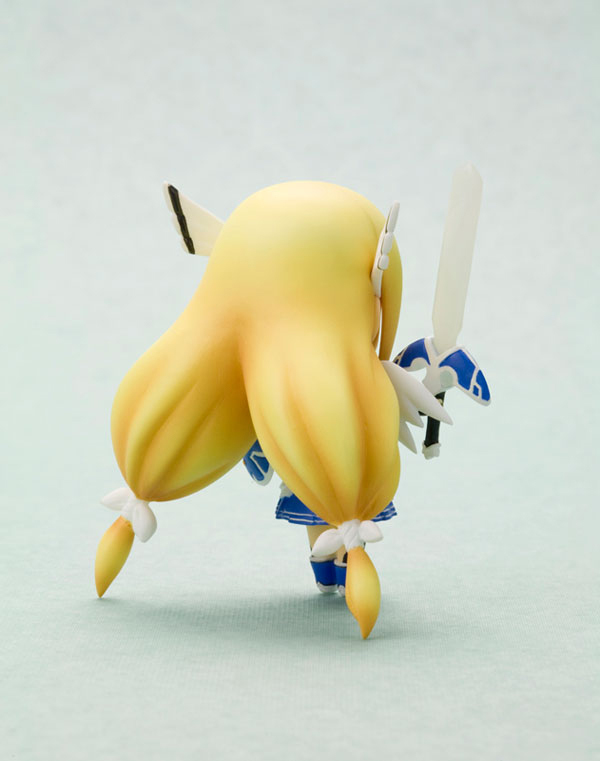 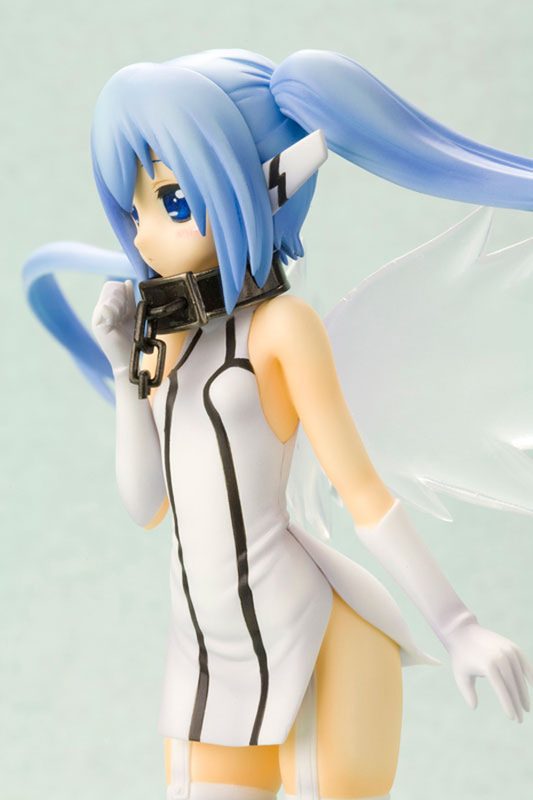 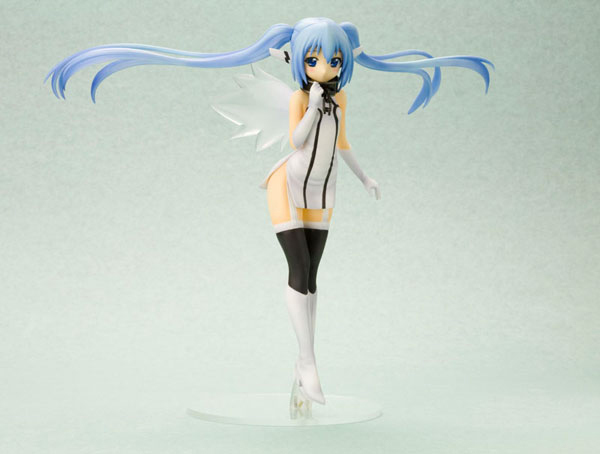 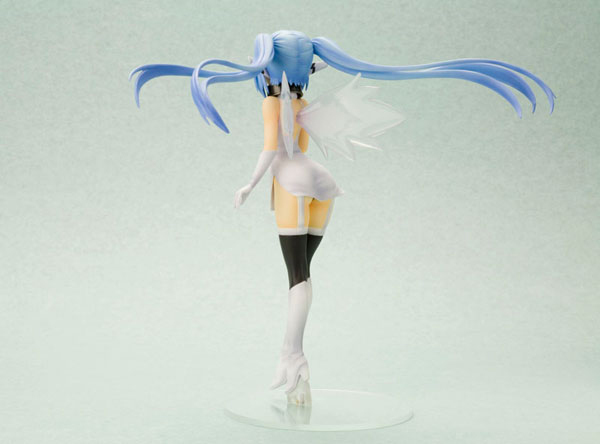 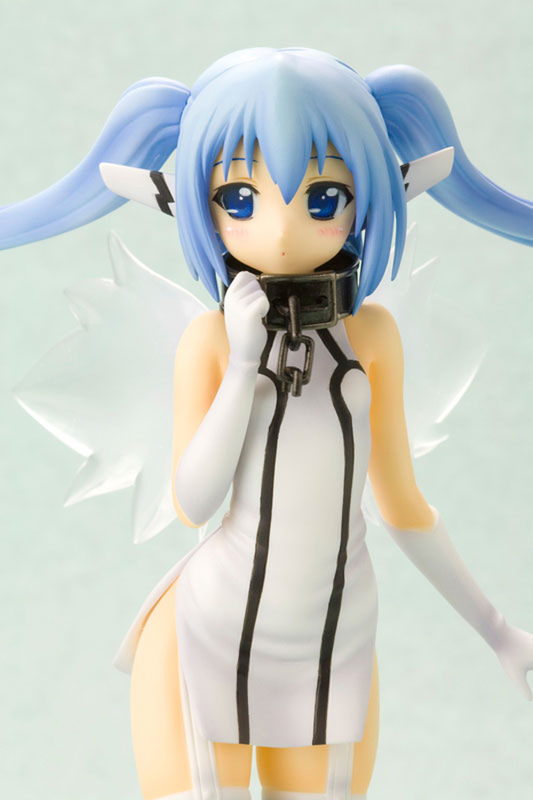 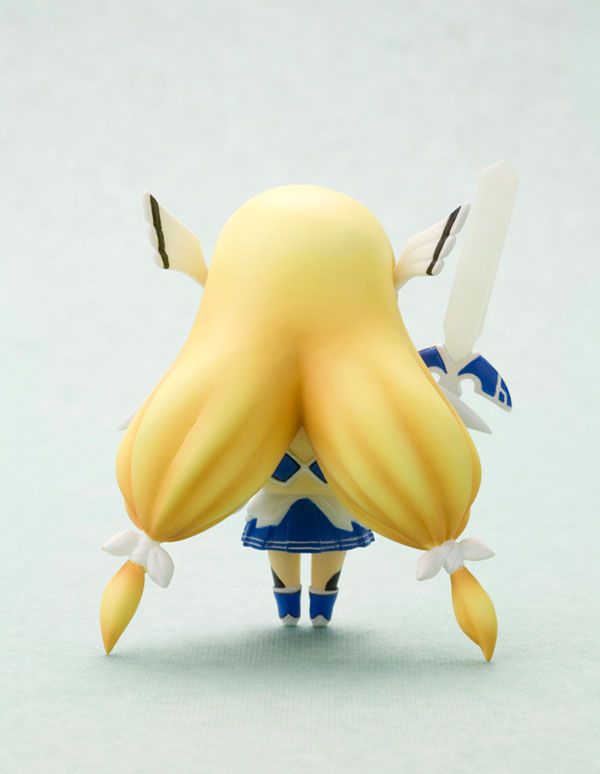 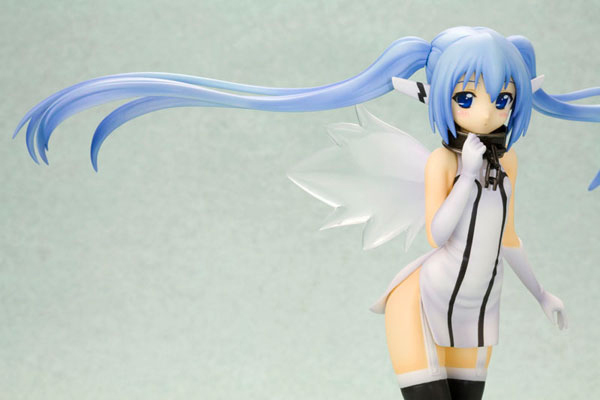 Kotobukiya is going to release the 1/8th scale figure rendition of Nymph from the anime series Sora no Otoshimono. 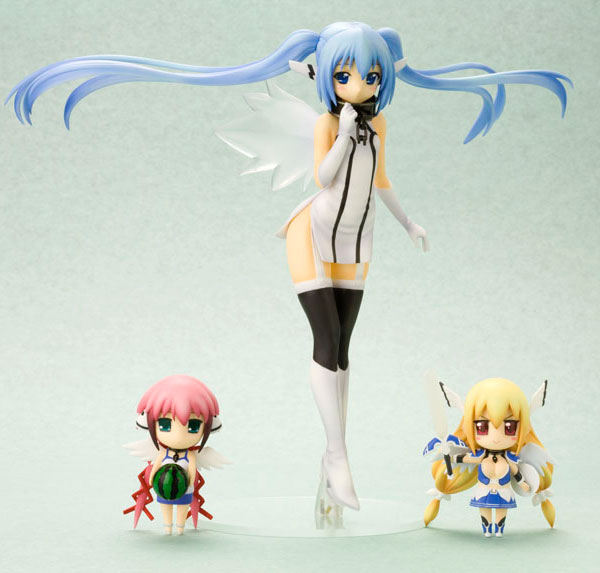 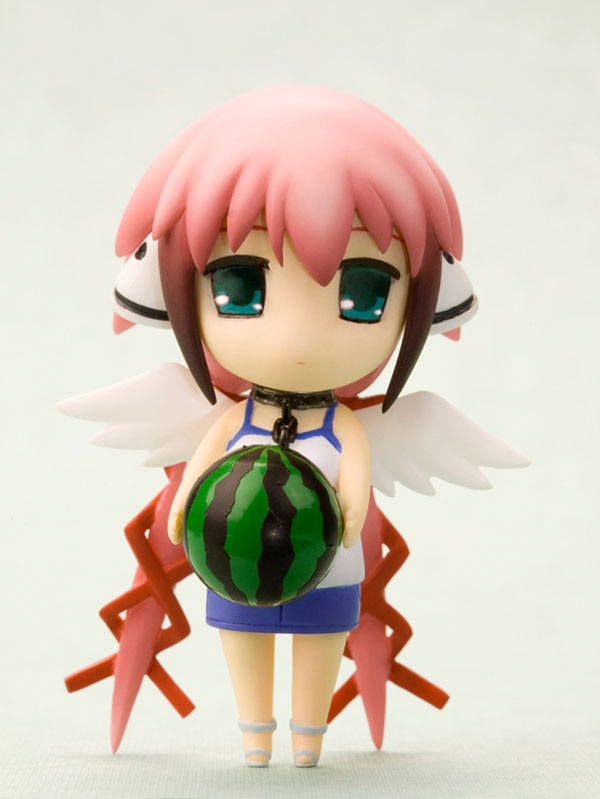 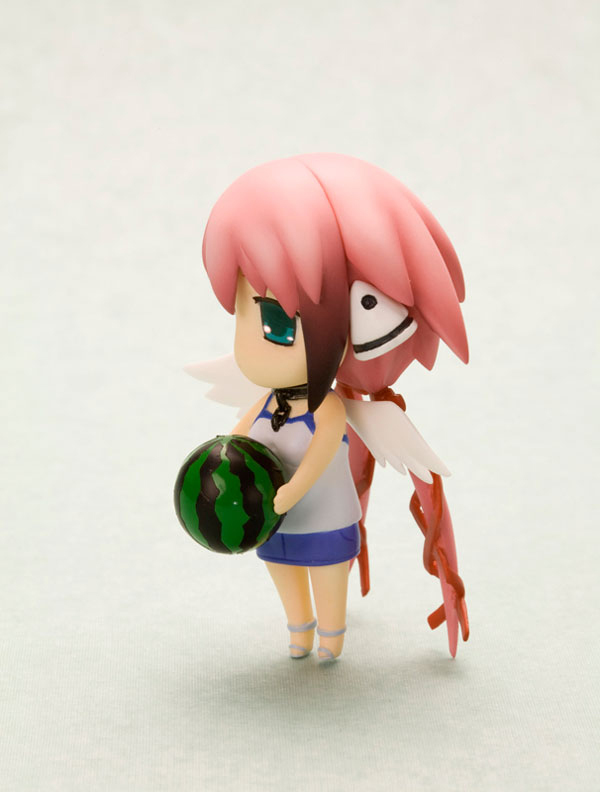 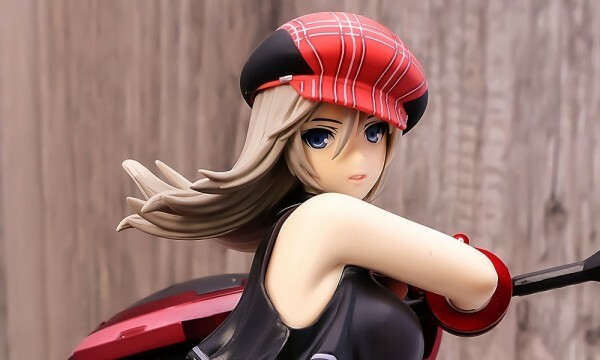 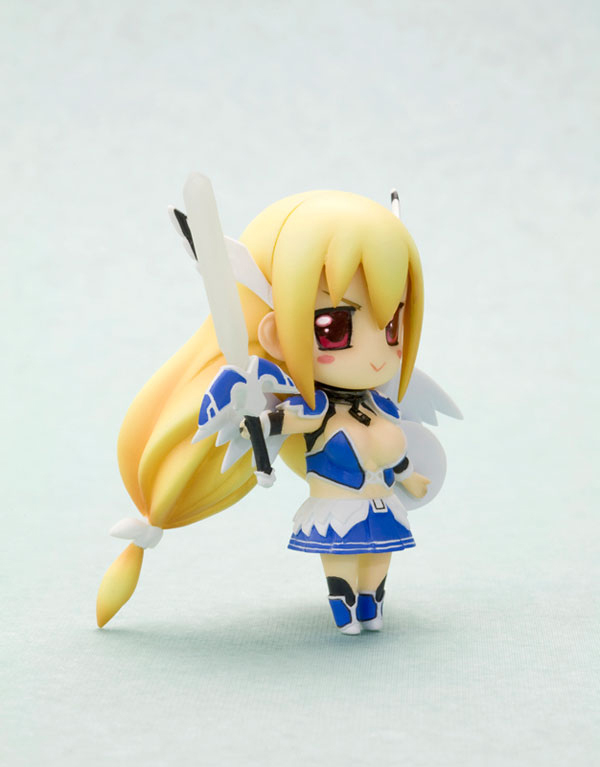 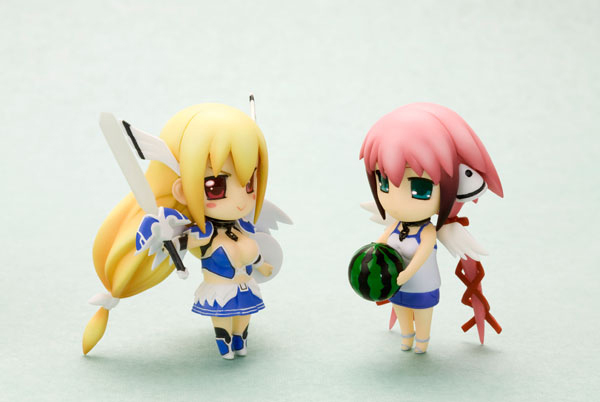 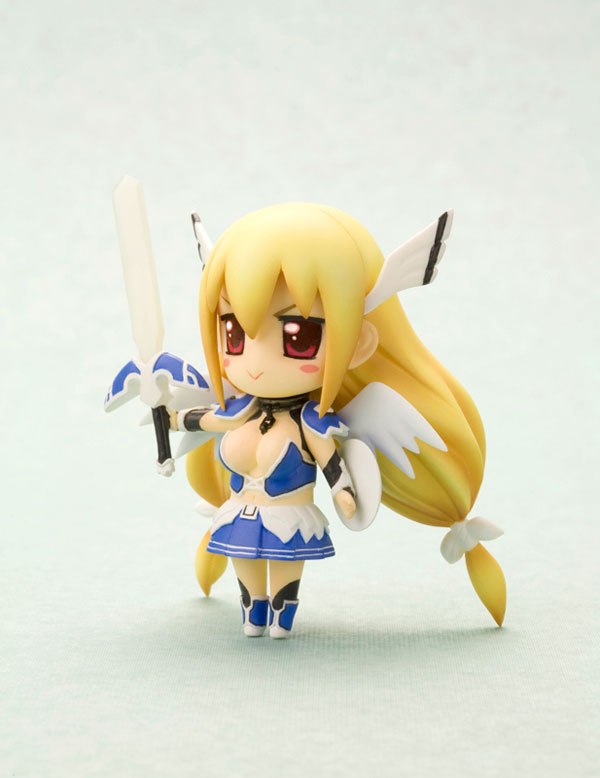 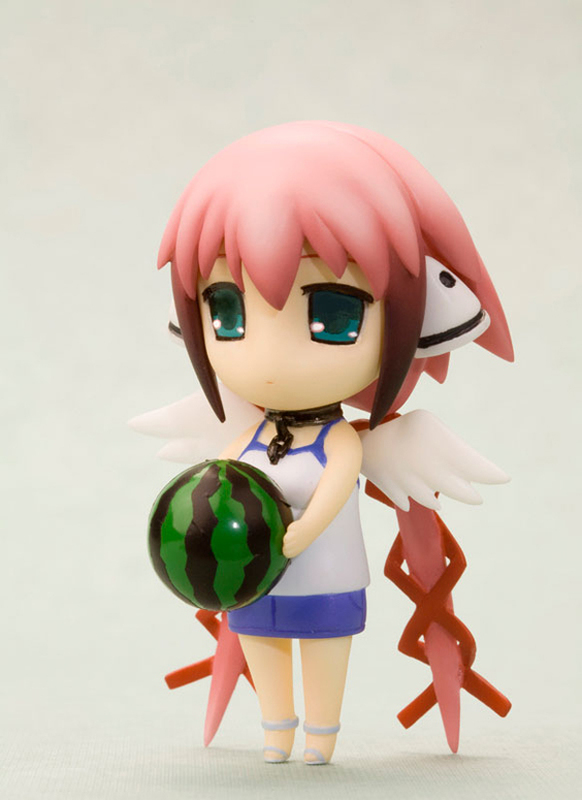 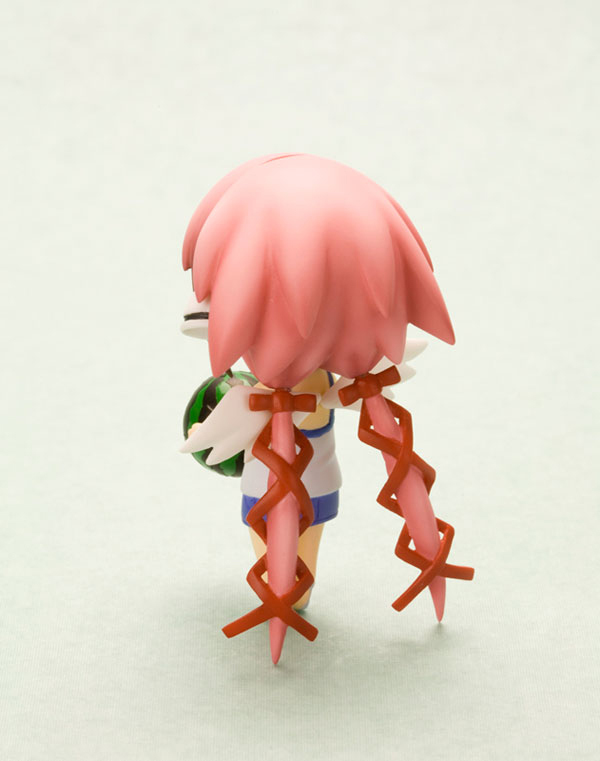 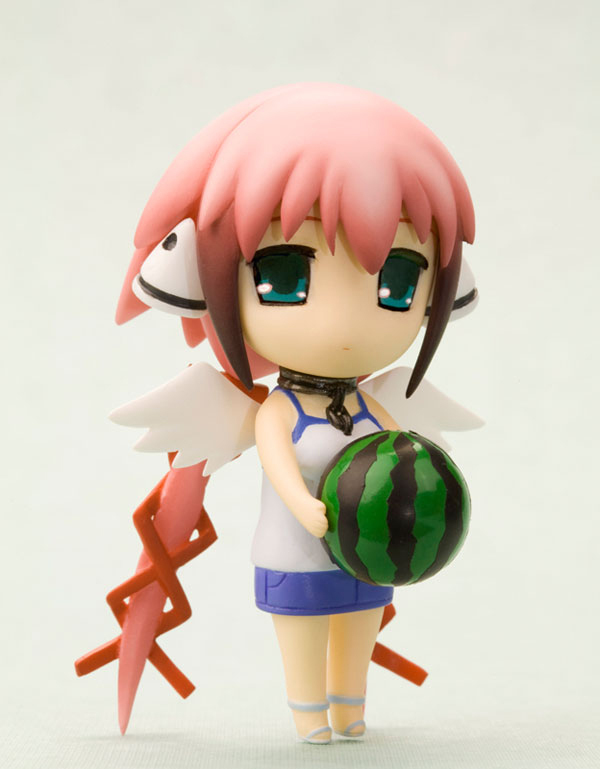 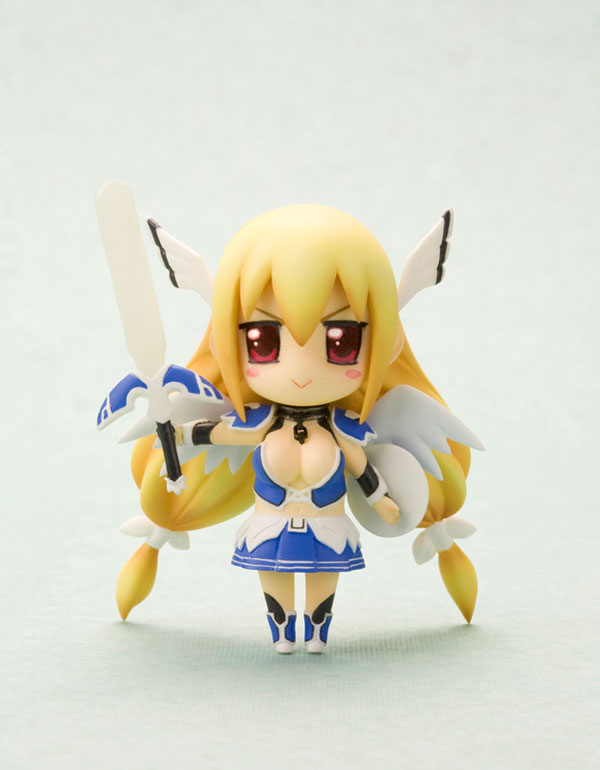 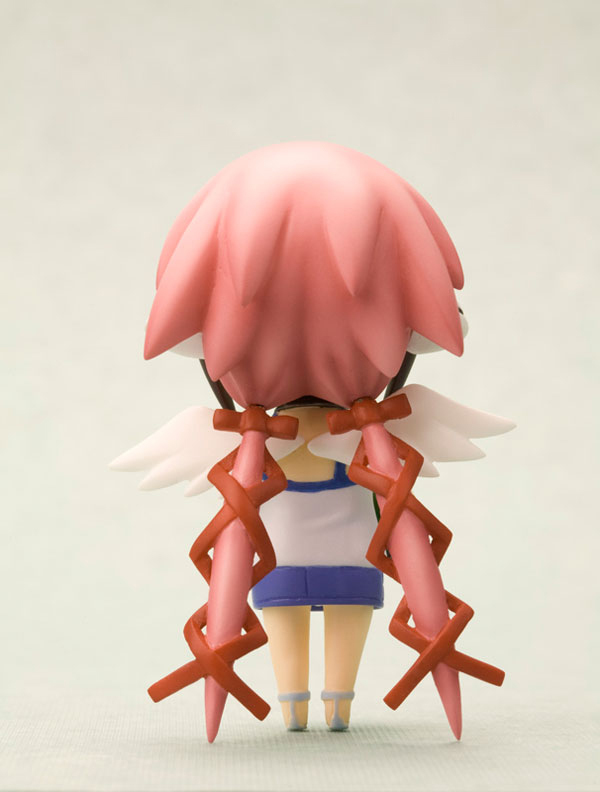 The figure comes with the cute chibi versions of Astraea and Ikaros which makes this figure a must buy for fans of the series. 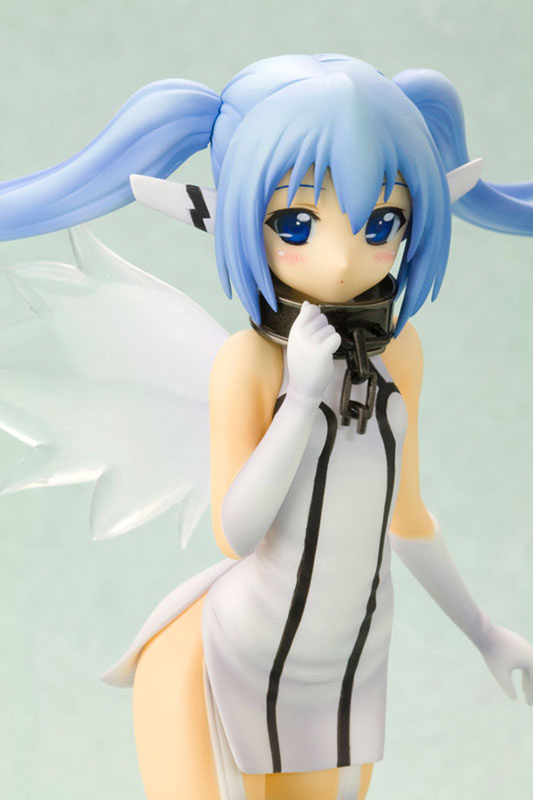 Slated for January 2013 with a price of ¥8,800. 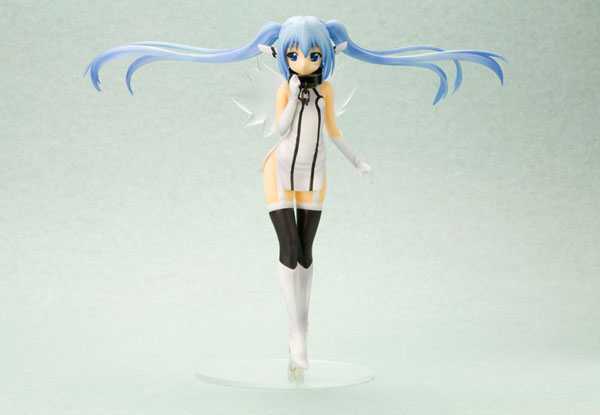 Im only a bit dissapointed by her shy mouth, Id rather would like a happy Nymph.